Welcome to Bold Vision Sdn. Bhd. Bold Vision Sdn. Bhd. 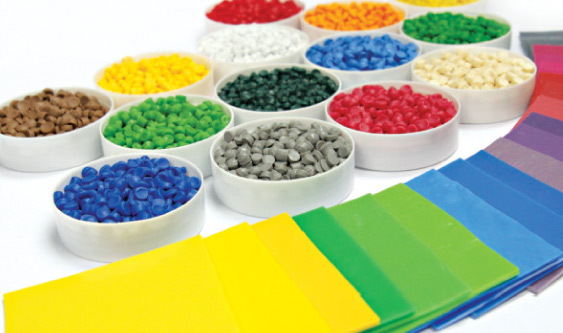 (BVSB) specialized in colour and custom compound material design and development for the plastic industry. We work together with our customers to formulate product that fit our customer desired requirements in terms of Quality, Cost and Delivery. We are committed to the compliance of the relevant Environment, Safety and Health legislation, regulation and other requirements of our activities, products and services in BVSB. Bold Vision Sdn. Bhd. is certified to ISO 9001:2015 and IATF 16949:2016 Certification. 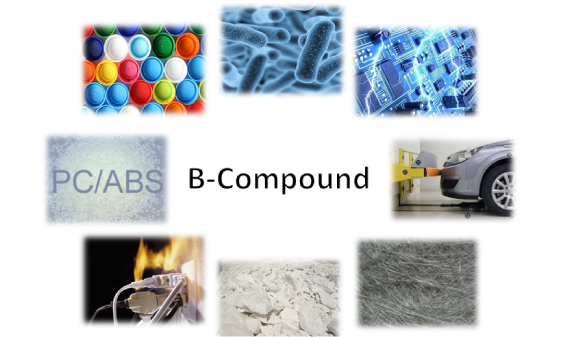 B-Compound is Custom Compound that allows the user to define the property requirements. Compound is supplied in pellet form. It is a 100% coloured resin, It provides a very good colour stability and consistency. Masterbatch is supplied in pellet form. 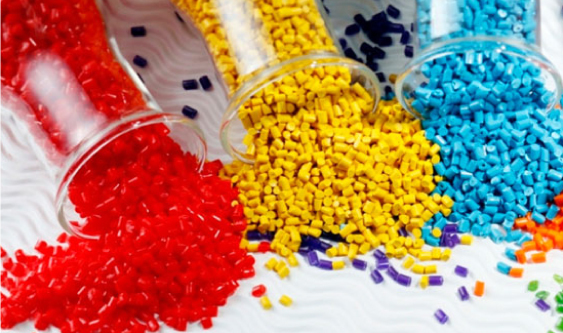 It is a concentrated or high loading of pigment extrudes in carrier resin. It’s dust free, easy flowing, cheaper than coumpound cost and consumers very little warehouse space. Pigment is supplied in powder form. 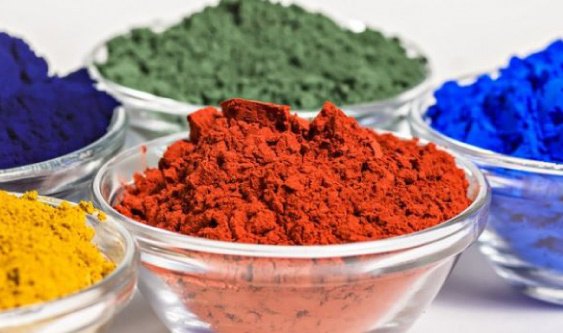 Pigment is the most economically colouring method, while consuming the least amount of warehouse space.